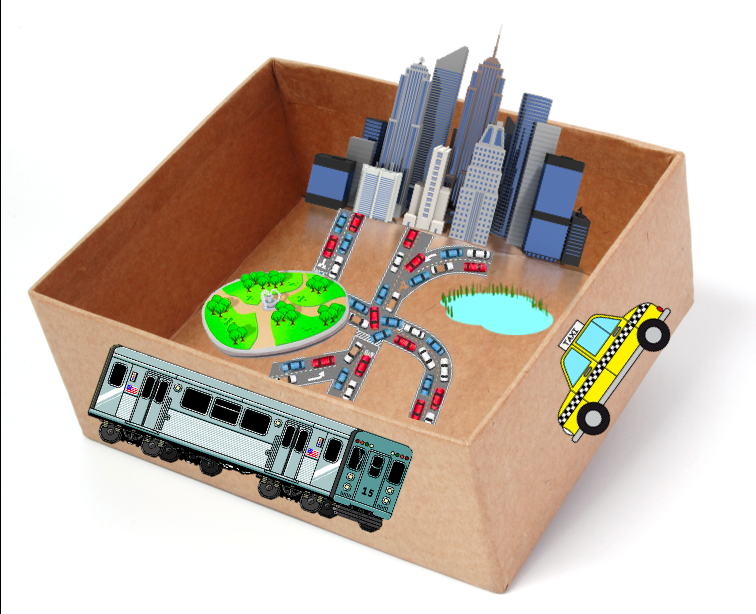 Local organizations could create their own box contents to come in a teach children a lesson. This would tie the students to their communities and bring their learning outside of the classroom. 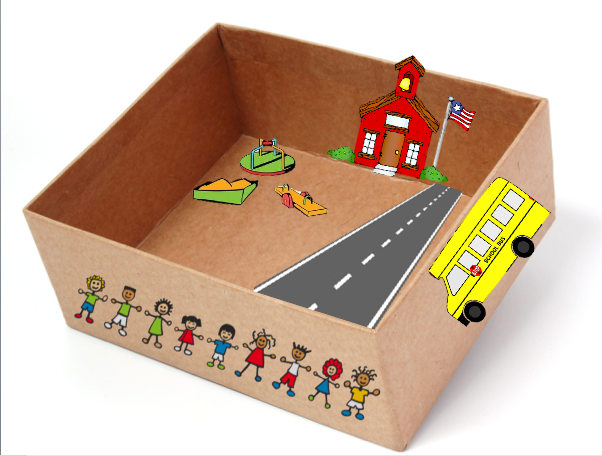 Students would be able to add their own materials to their boxes to use their skills. Teachers could alter their lesson plans to allow for students to be more engaged and hands on with what they are learning. In the future, the ProtoBox could take on some of these specializations to elevate our design to another level and allow its users to retain ownership of it with our increased design elements. Introduce the idea of hands-on, creative learning with typical classroom lessons. Students are not always able to learn in the most effective way for them, so the Protobox would allow hands-on learners to excel, as well as allow students to engage with building more. 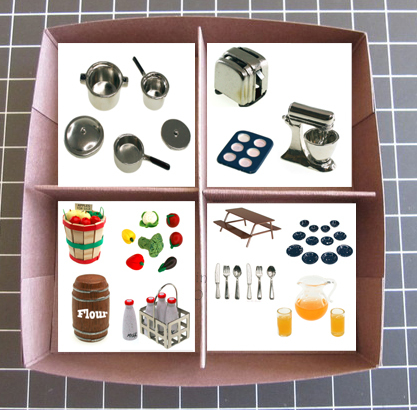 This would empower students to take a more hands-on approach and prepare them to be MAKERS.